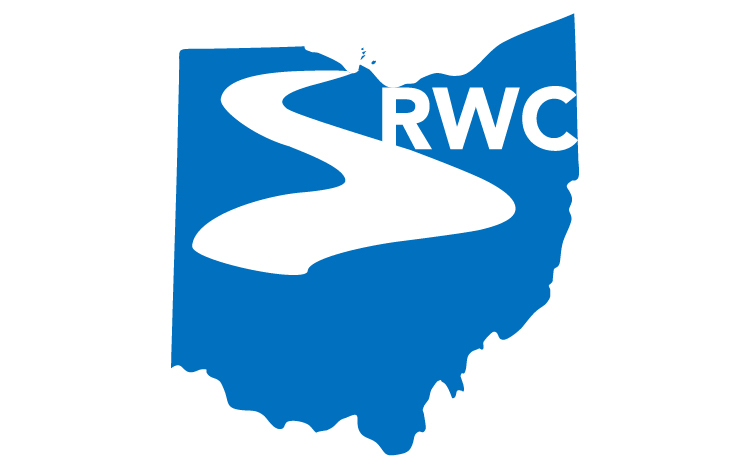 In August 2004, the Education Committee of the Sandusky River Watershed Coalition published the Recreational Resource Map for areas of interest within the Sandusky River Watershed. A kick off event was held at Wolfe Creek Park in Sandusky County with an unveiling of the map and a canoe trip on the Sandusky River. The Recreational Resource Map can be viewed and downloaded for your use.